2 Bedroom Flat To Rent in London for £1,450 per Calendar Month. College Road is a lovely private road which runs from Dulwich Village to Crystal Palace. 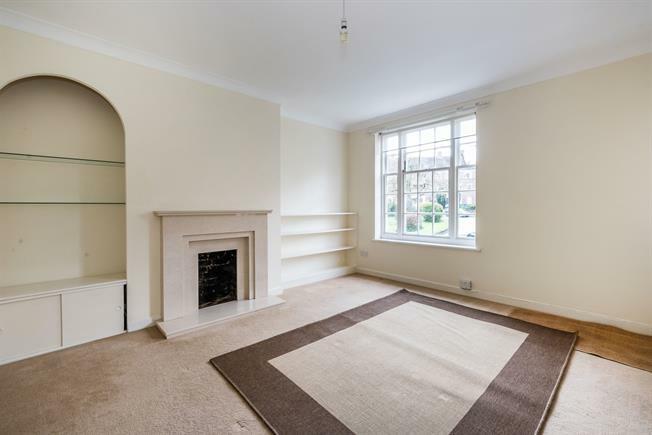 Stonehills Court is located right next to Sydenham Hill train station which connects to Victoria and is very well located for many of the excellent schools in the area.